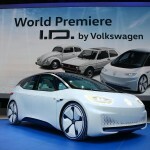 The VW ID Electric car is here and MINI has some work to do. 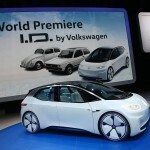 Roughly the length of a four door Golf (and subsequently the length of the MINI Clubman and Countryman) the VW ID is the brand’s answer to both Tesla, BMW and the diesel crisis it’s been facing. 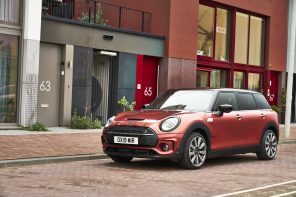 The highlights are impressive: the electric motor provides 168 bhp while the battery pack gives the ID a range between 249 and 373 miles. 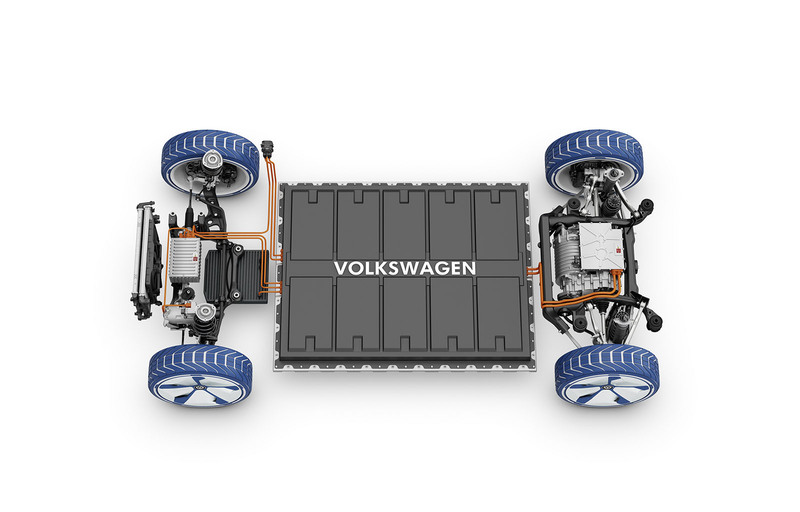 You read that right, an electric car range of up to 373 miles. 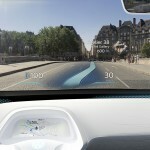 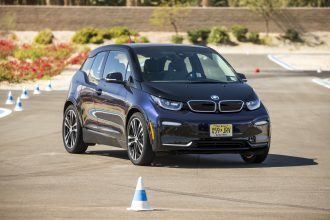 In comparison BMW’s own i3 electric car has a range of under 120 miles. 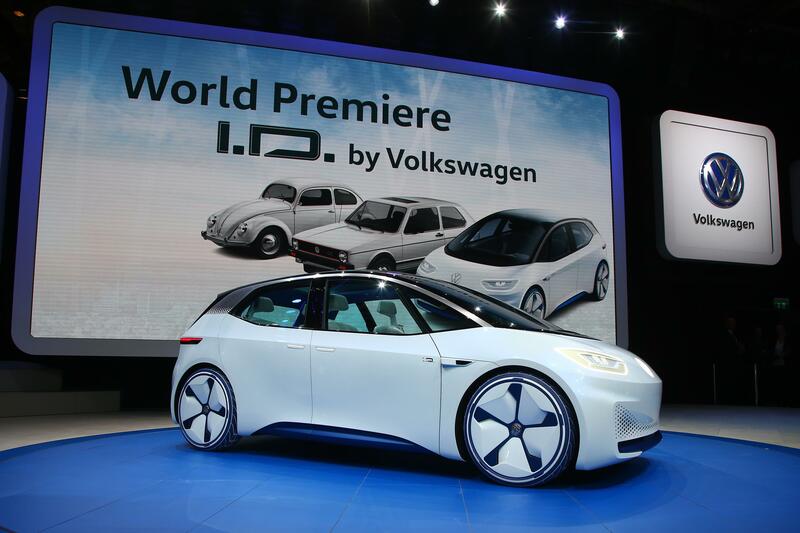 But that’s not the most impressive thing about the ID’s drivetrain. 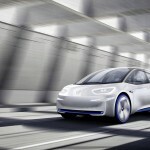 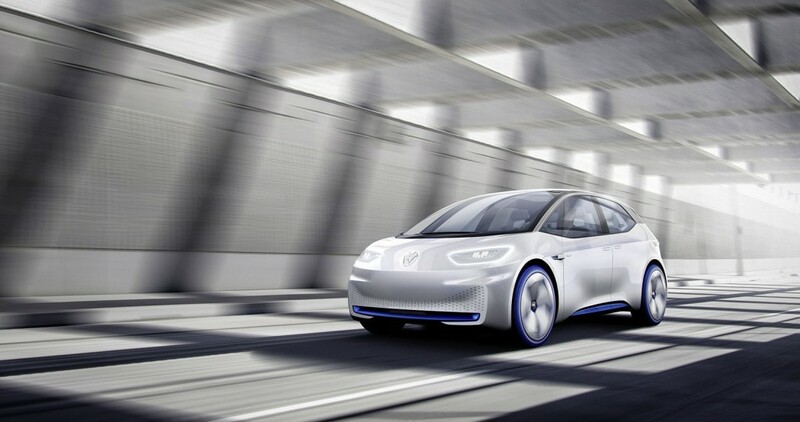 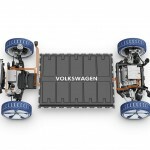 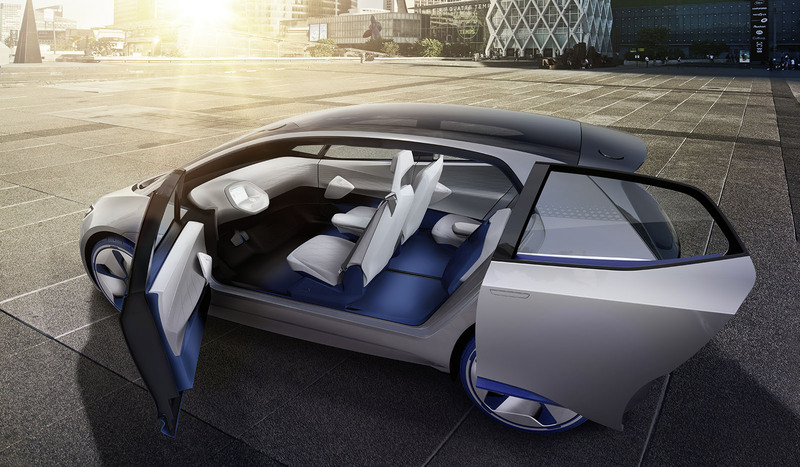 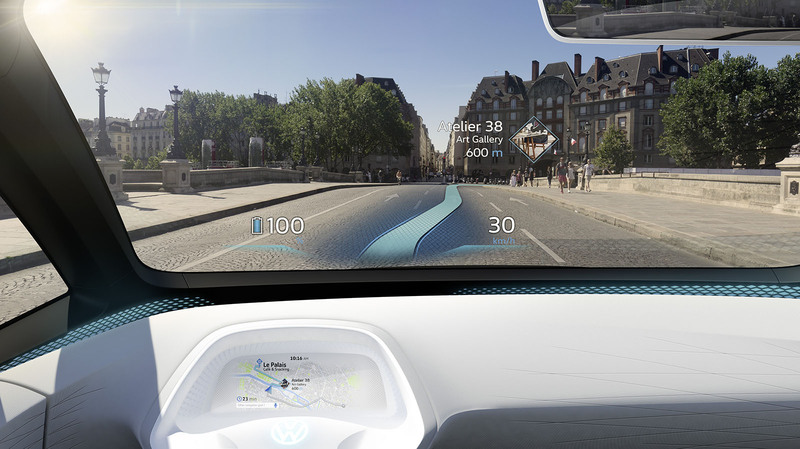 Volkswagen’s claims that its battery can be recharged to an 80% state within 30 minutes. 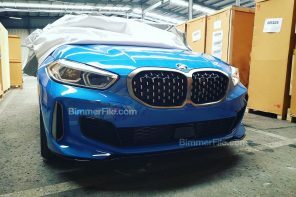 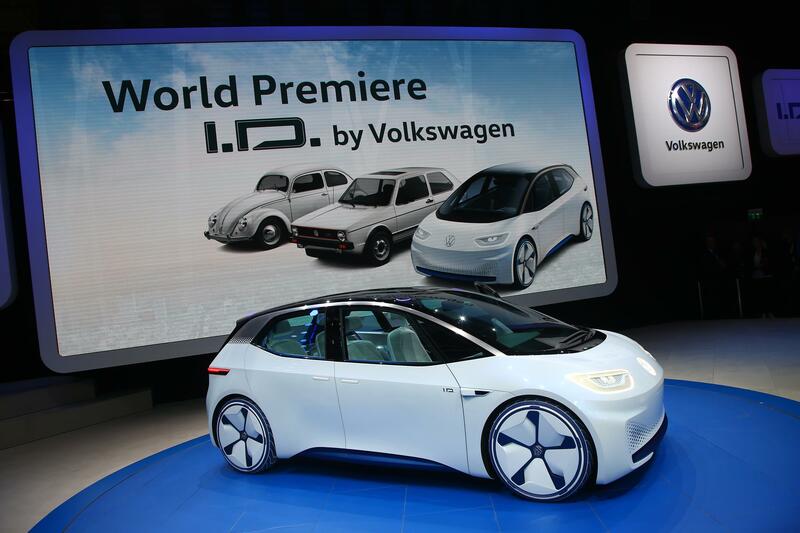 That would likely mean that the ID uses a mind boggling 800 volt system similar (or identical) to the one that Porsche used in it’s Mission E concept from last year’s Frankfurt show. 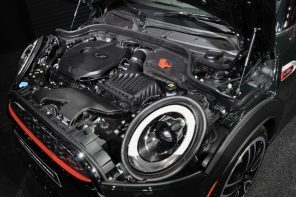 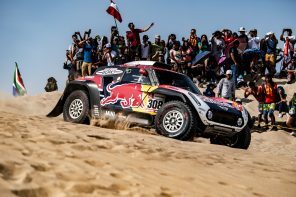 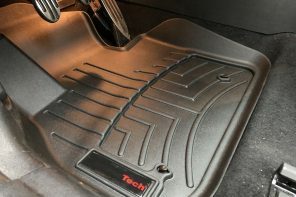 While cars have traditionally used 12v systems, there’s been a recent move to a 48 volts which allows for much more energy hungry technology to be offered. 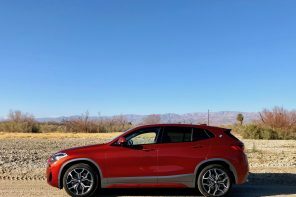 An 800 volt system is clearly in a different league and allows for power to flow from the grid and into the car at an unprecedented rate eliminating the biggest problem real world problem with electric cars – charging times. 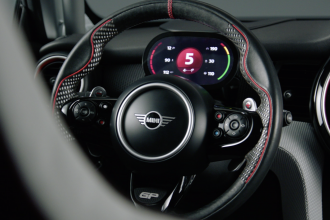 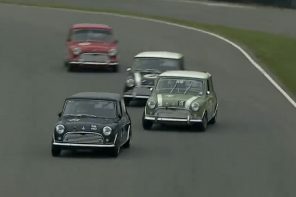 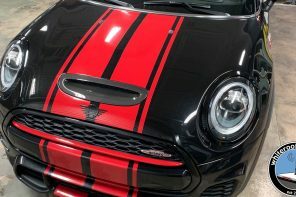 What does this all mean for MINI? 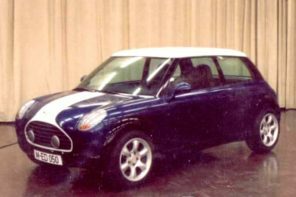 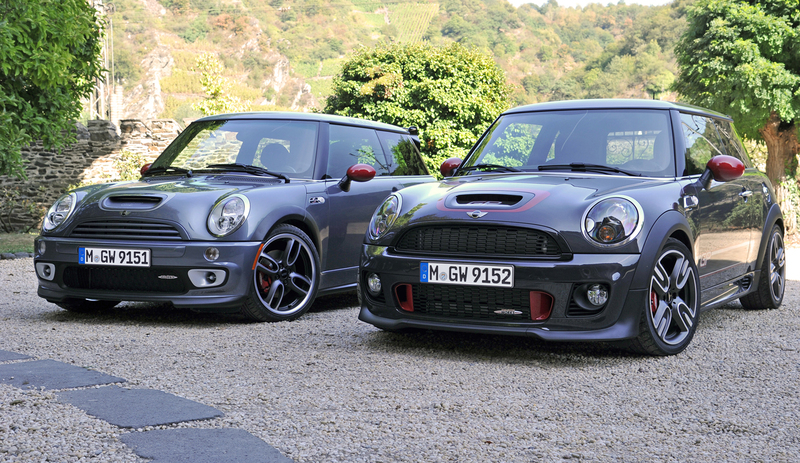 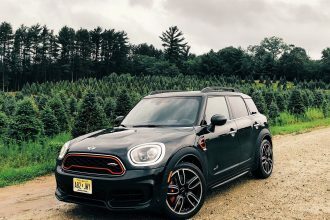 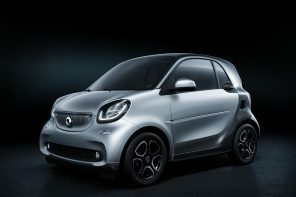 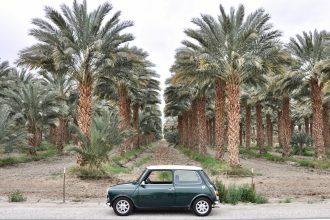 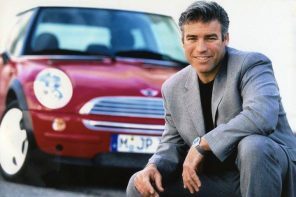 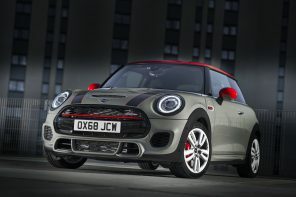 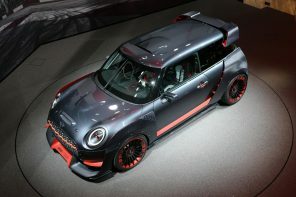 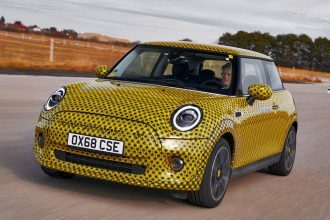 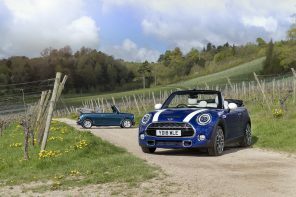 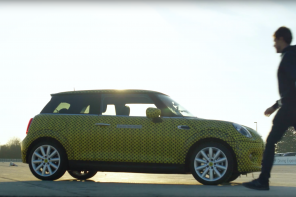 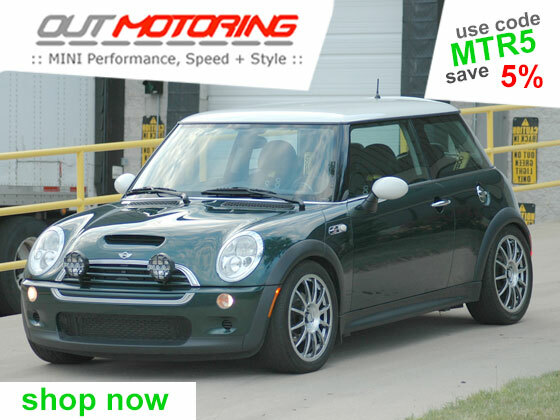 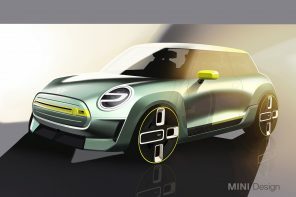 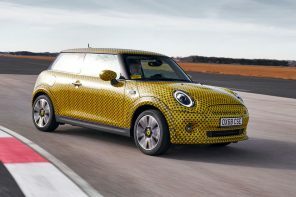 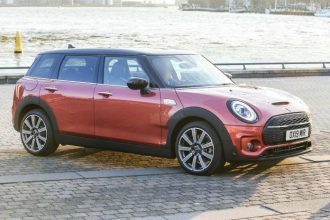 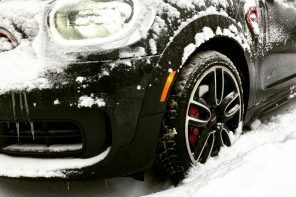 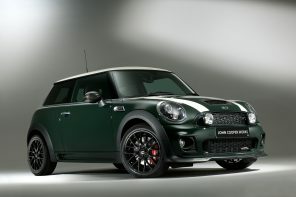 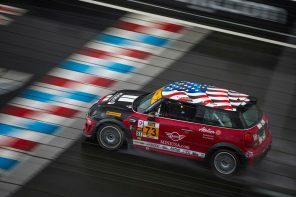 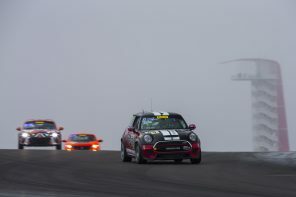 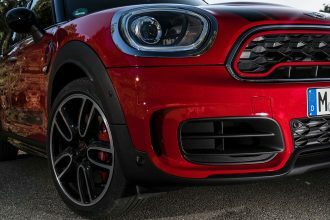 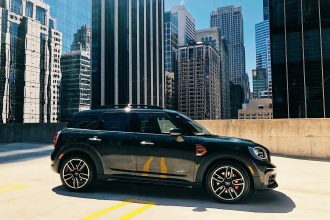 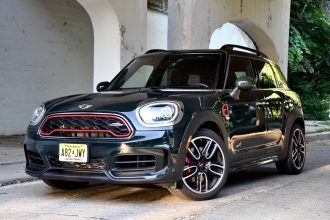 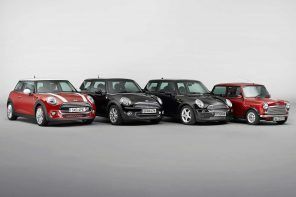 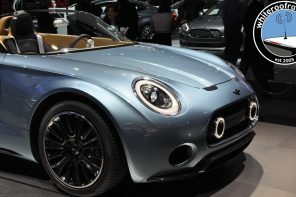 We know that BMW has green-lit a number of electric initiates this month and an electric MINI is one of them. 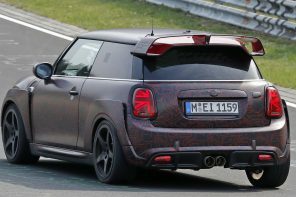 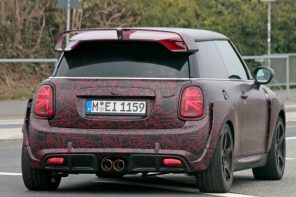 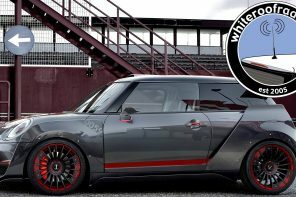 But what form that electric MINI takes will surely be (somewhat) informed but the bomb that VW just dropped on the world with the ID. When is it coming? 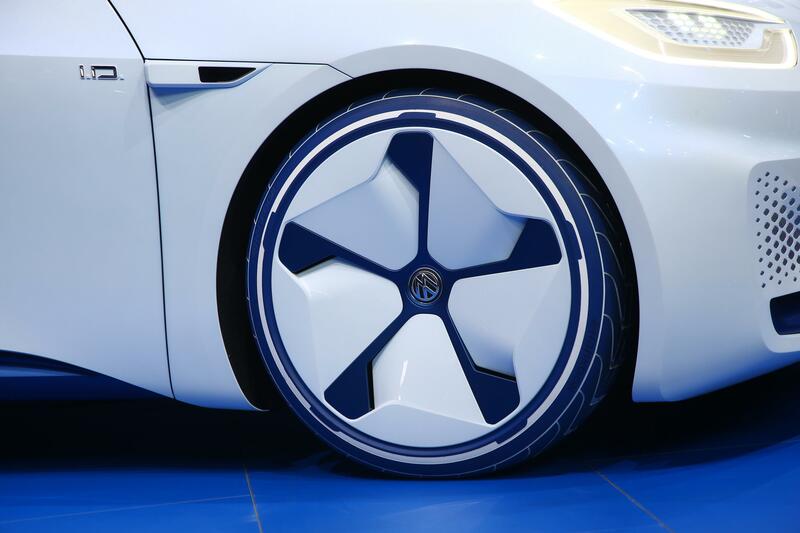 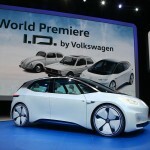 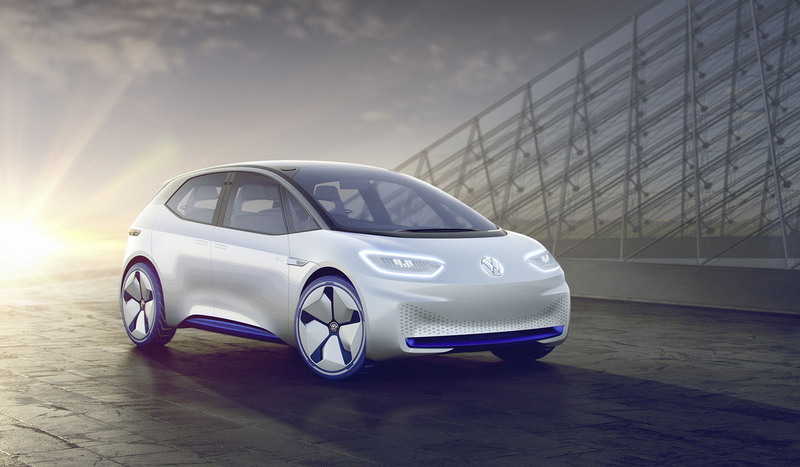 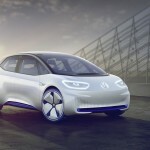 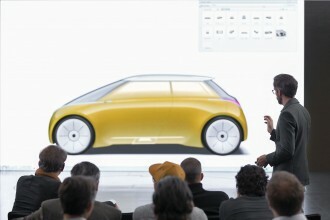 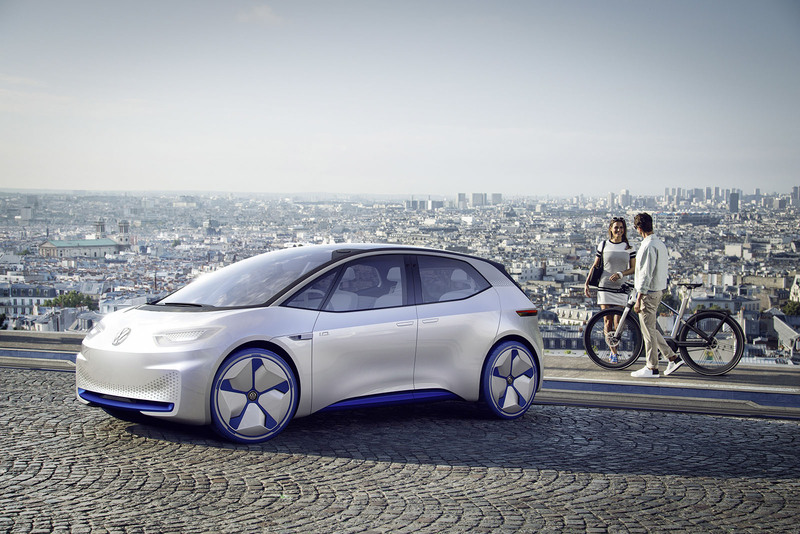 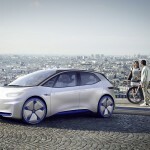 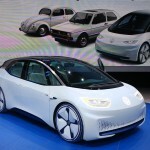 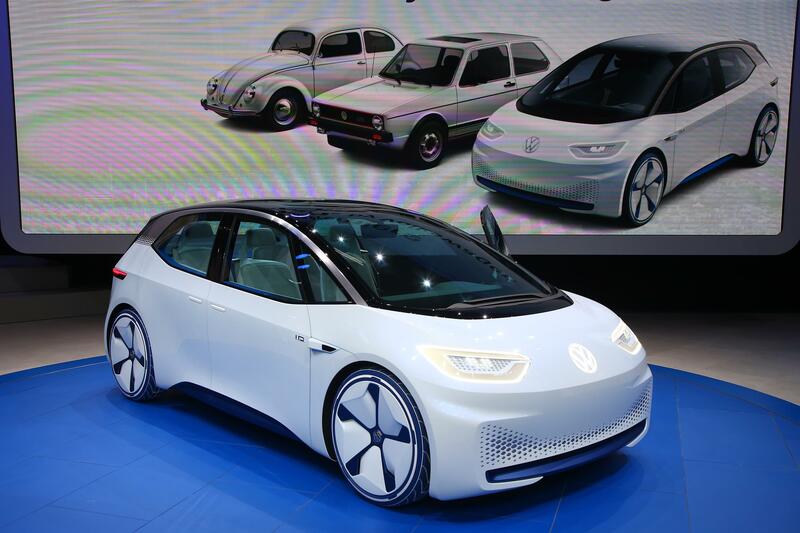 VW won’t say but they have said they want to sell 1 million electric cars by 2025 annually. 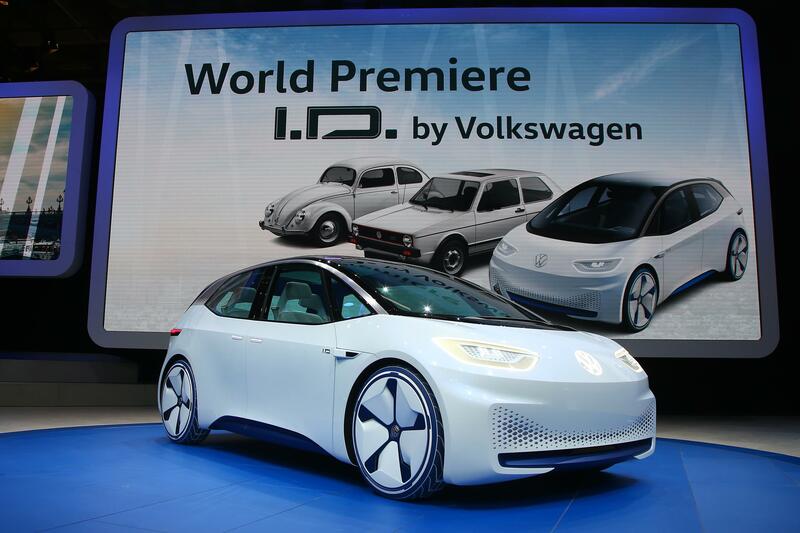 Given that statement we’d expect the ID to hit showroom floors before the end of the decade.